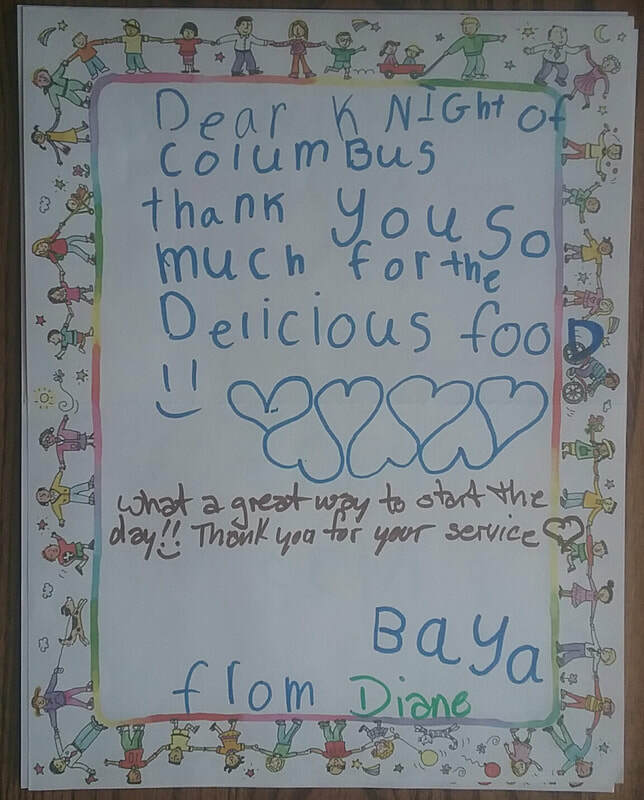 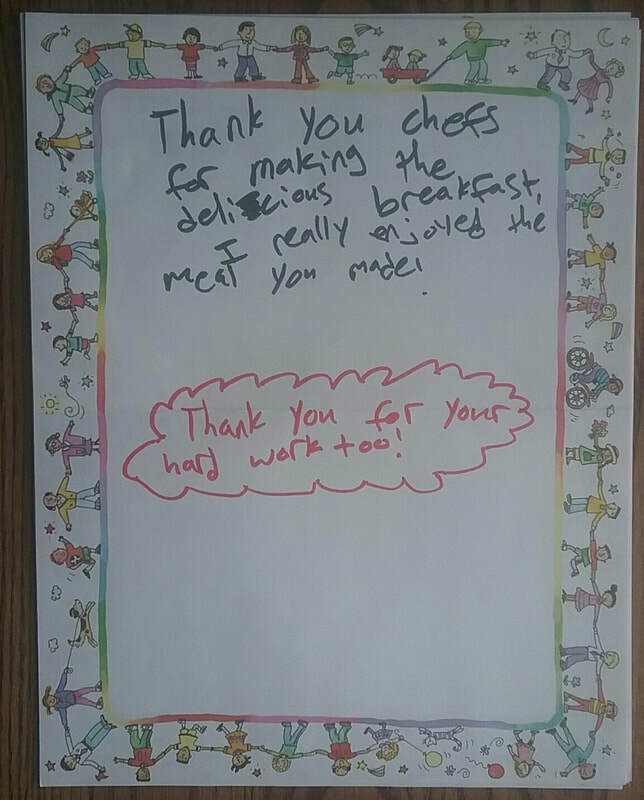 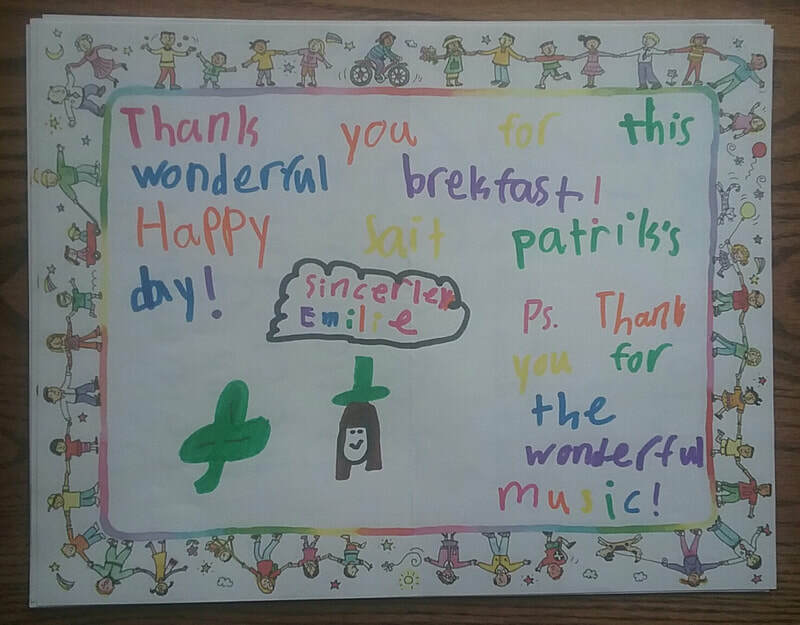 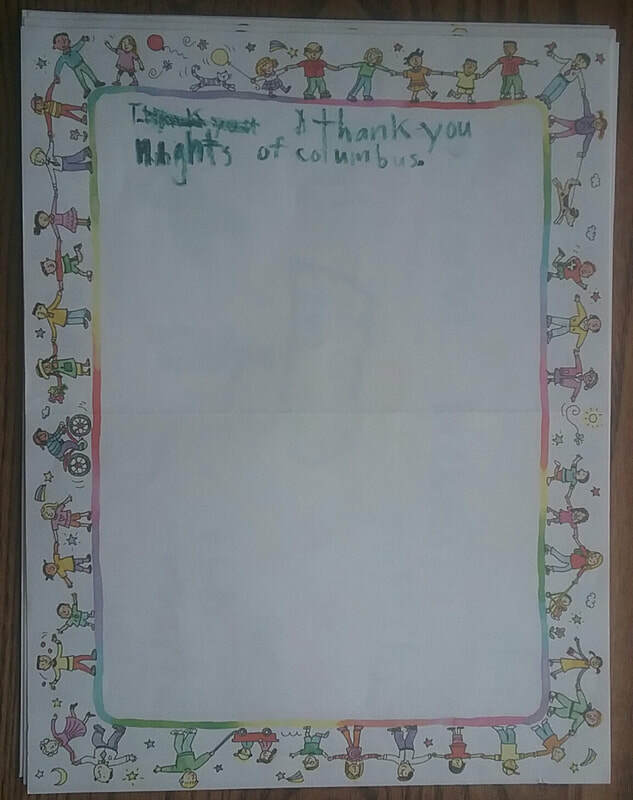 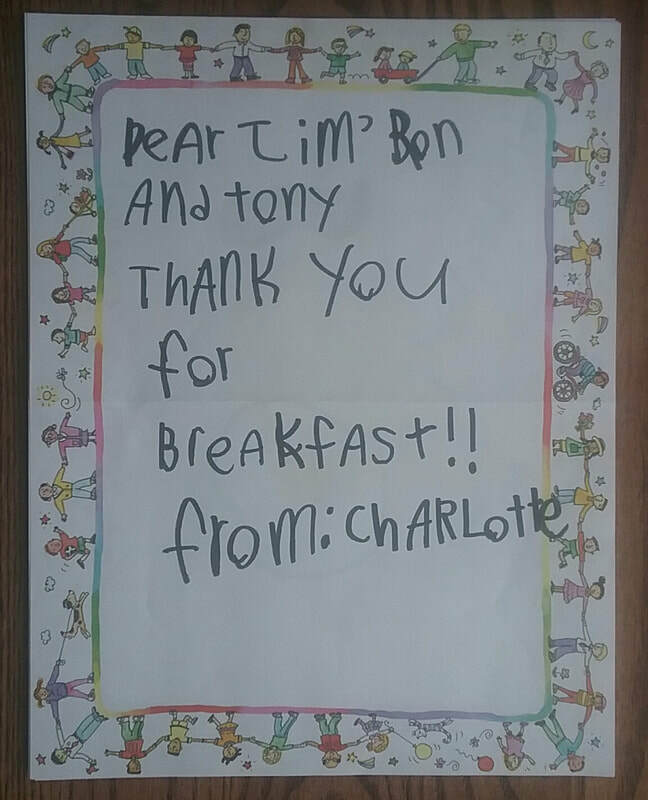 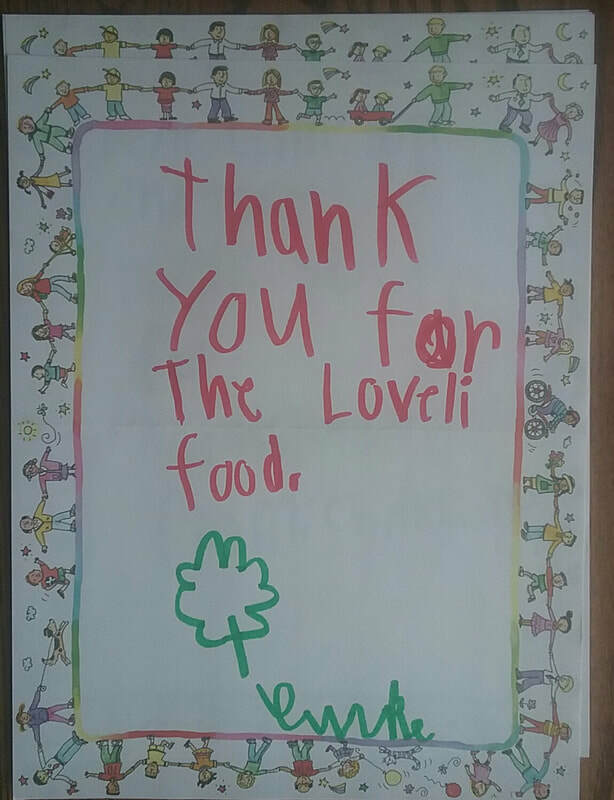 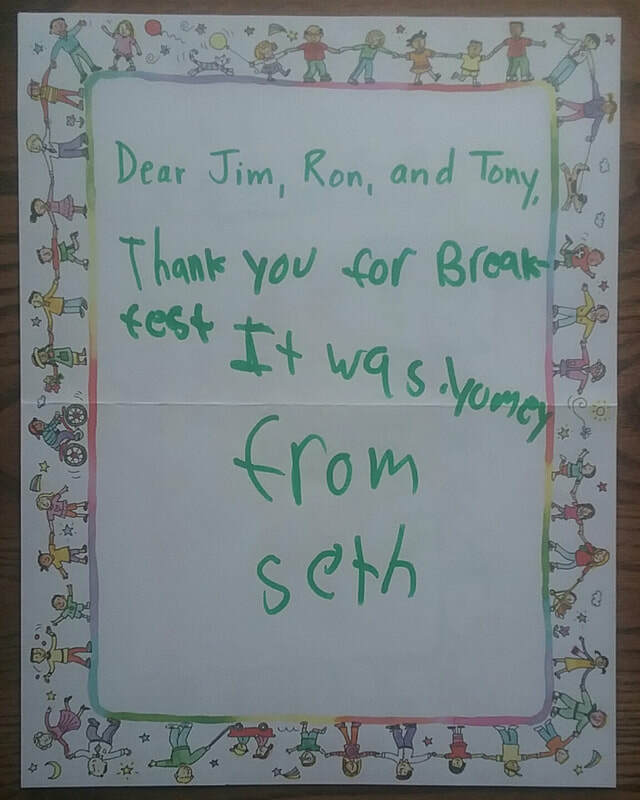 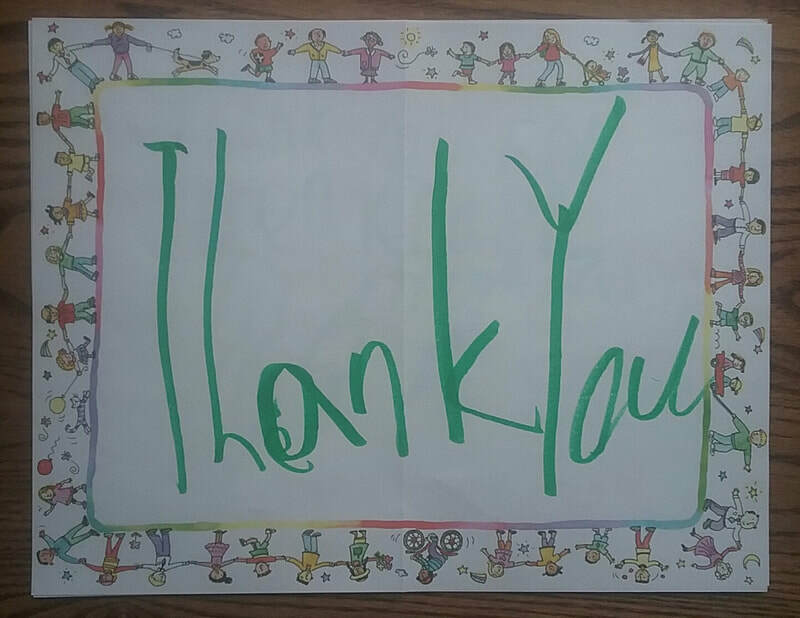 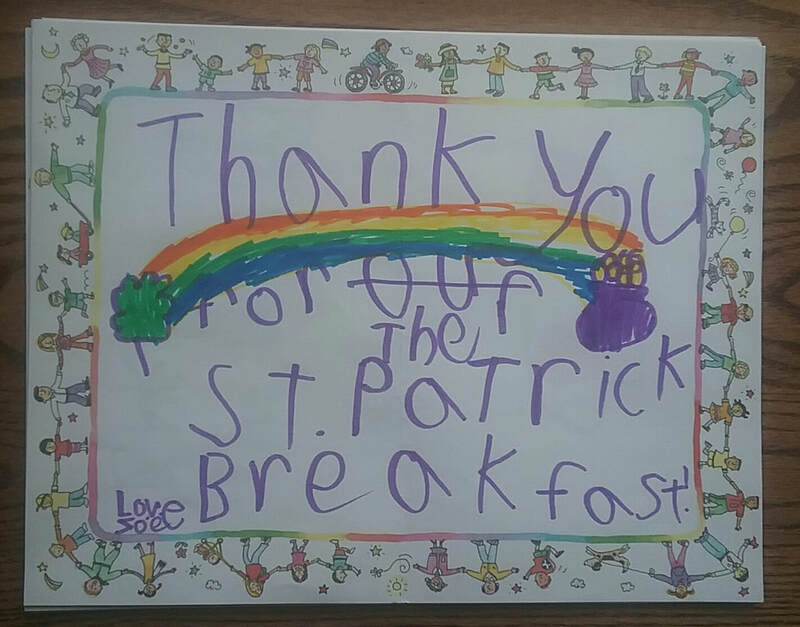 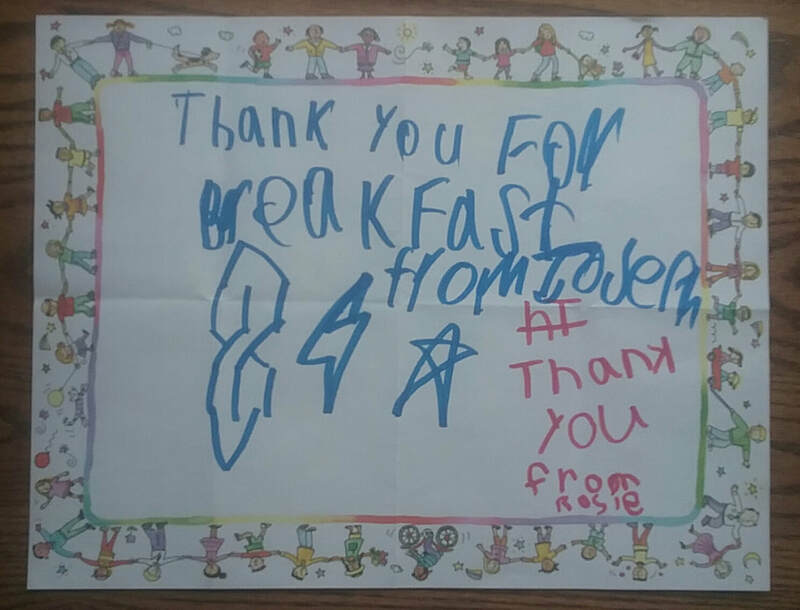 Hand drawn "thank you" from young children for the religious education program, for the Kights of Columbus Council 1947 (2019) Spring breakfast. 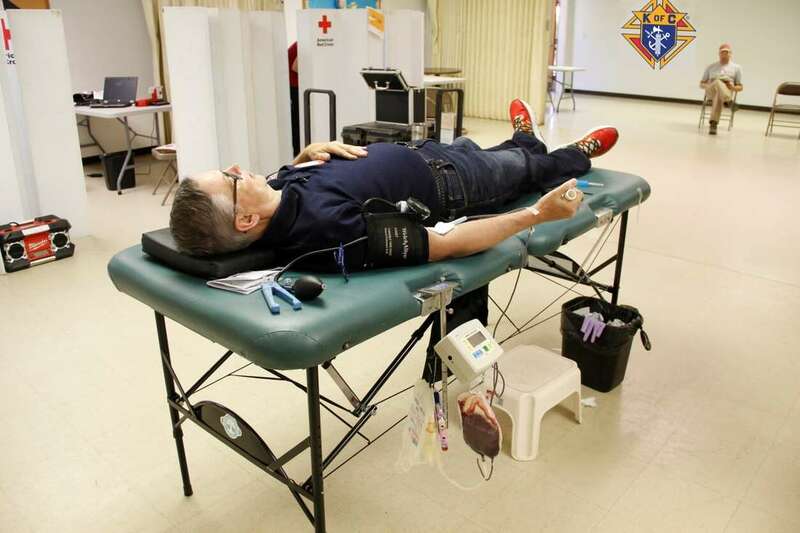 Bill Sulzberger Past Grand Knight of the Brunswick Knights of Columbus donating blood at the Red Cross – Knights of Columbus Blood Drive June 22, 2018 at St. Charles Borromeo Church, Brunswick, Maine. 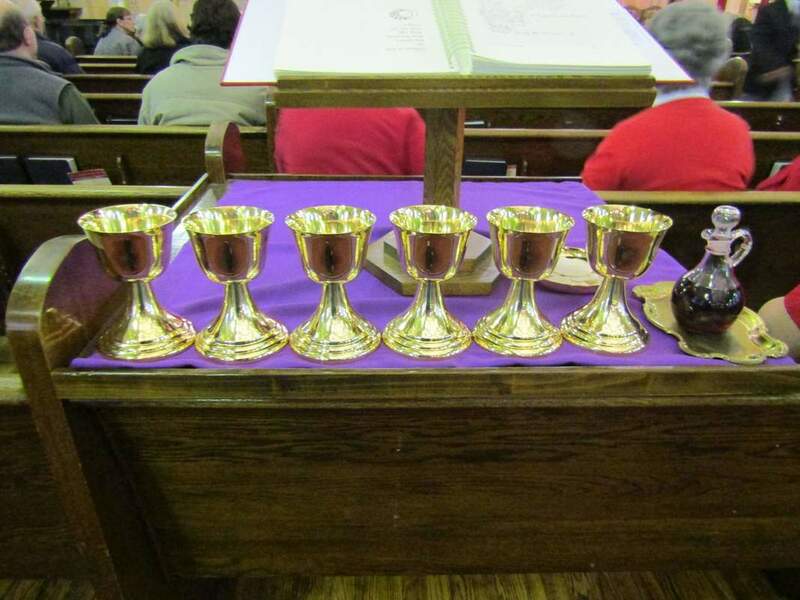 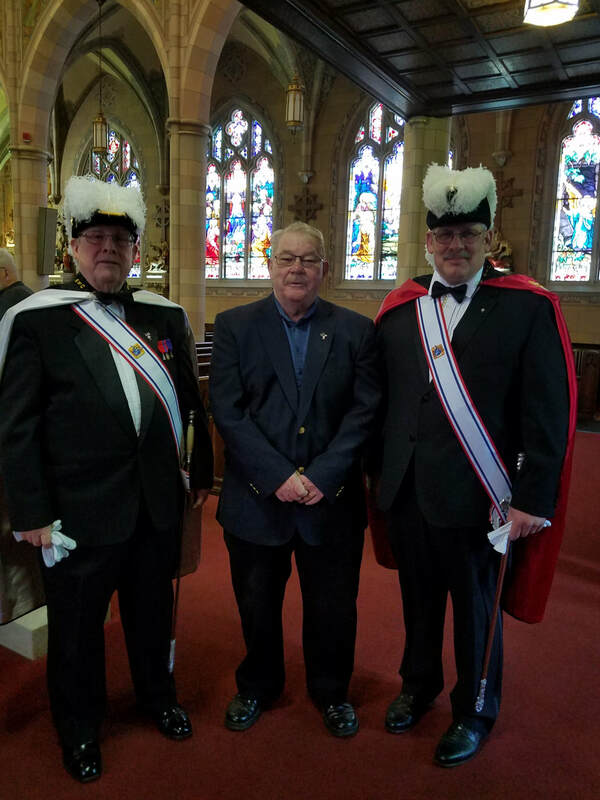 4/21/2018 ~ Picture taken at the funeral Mass for Fourth Degree Brother Knight Gene Gagne. 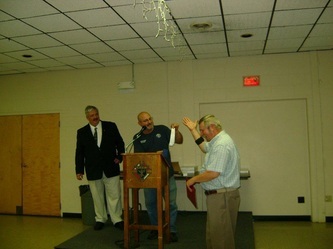 Robert Rainville, Paul Jeffery and Jim Badger. 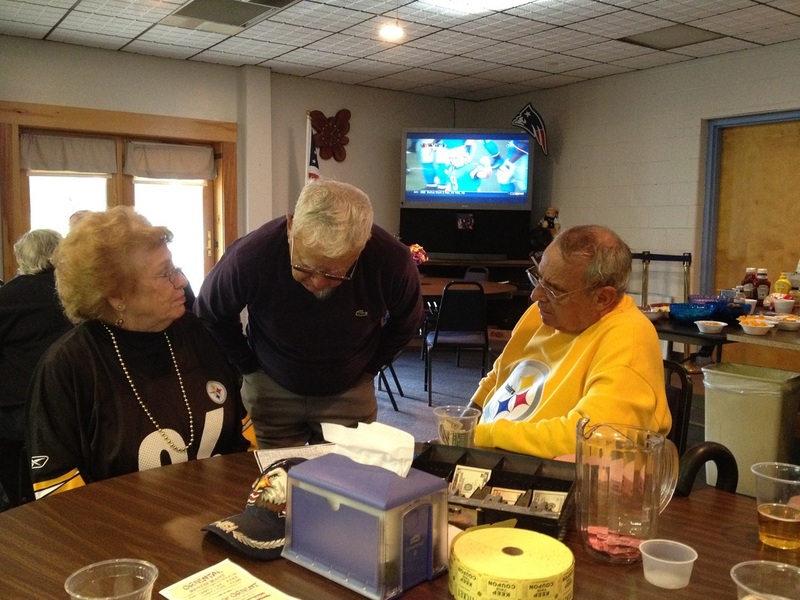 November 8, 2017. 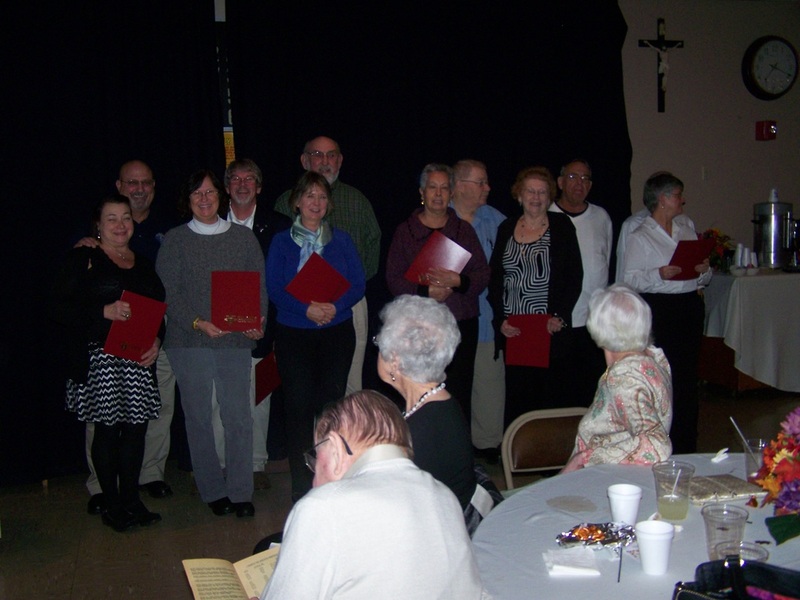 Donated to St. John the Baptist Church (All Saints Parish) by the Daughters of Isabella and Knights of Columbus Council 1947. 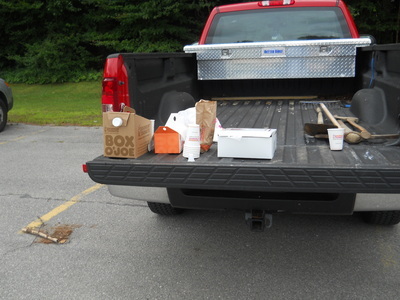 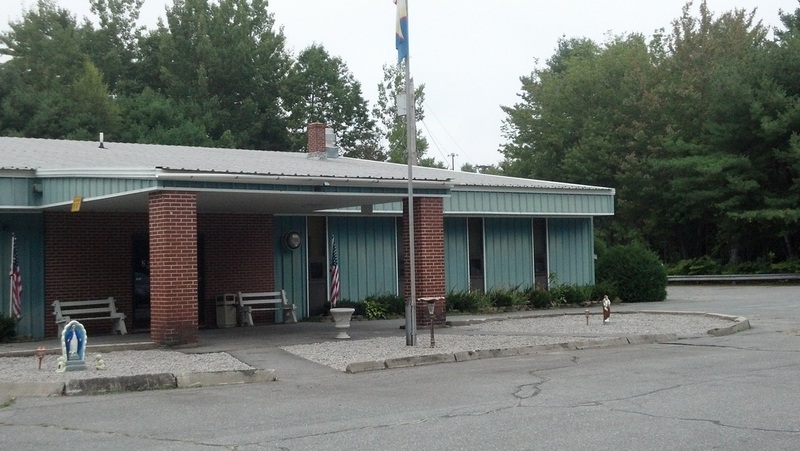 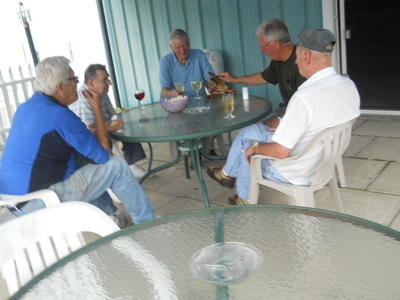 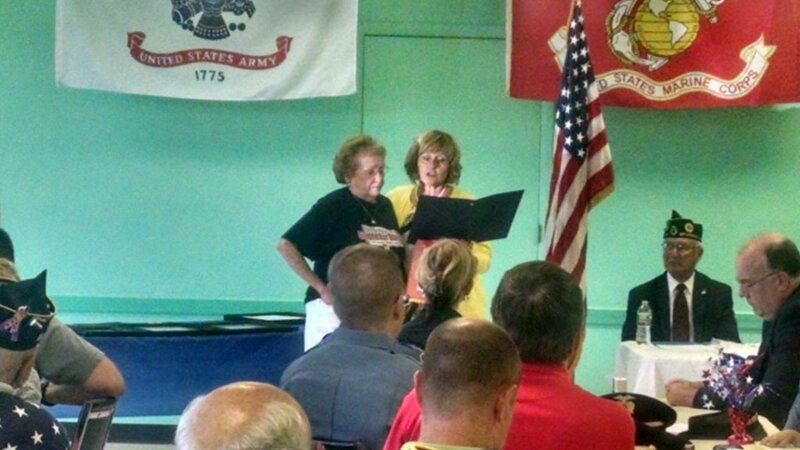 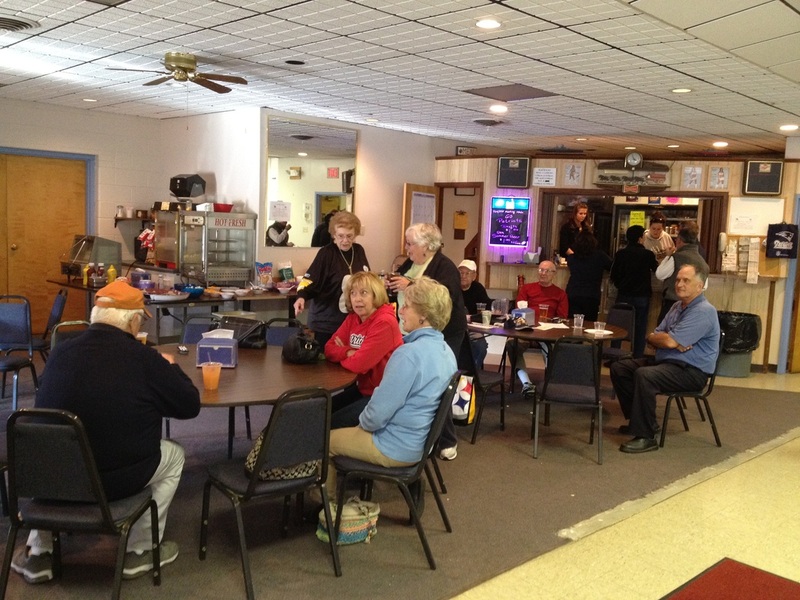 2015 Flag Day BBQ for Veterans. 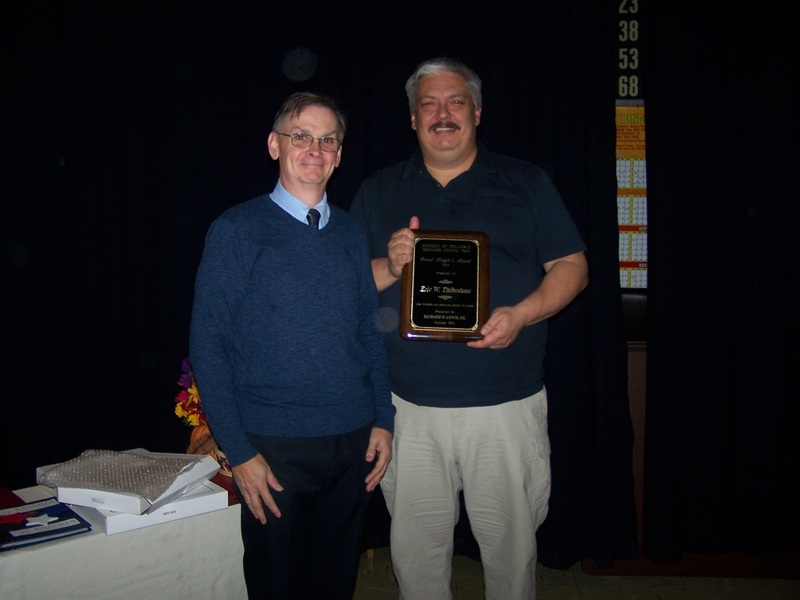 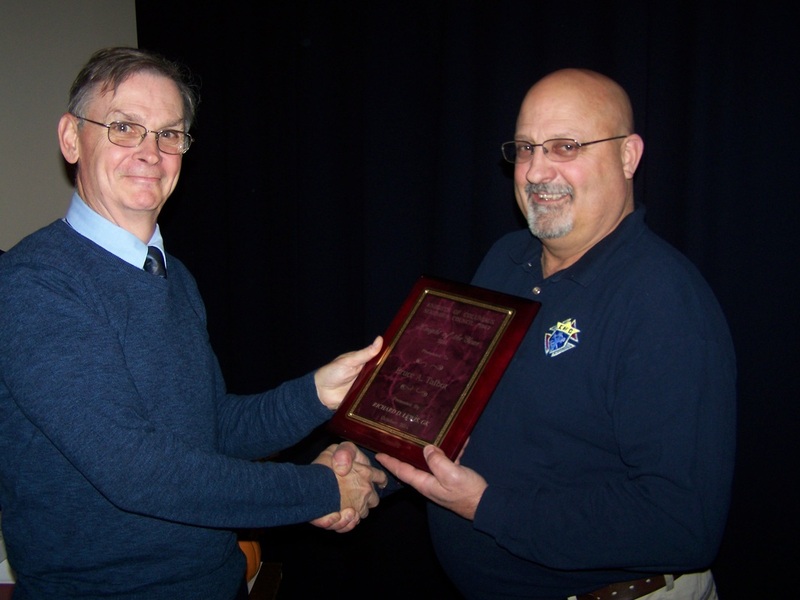 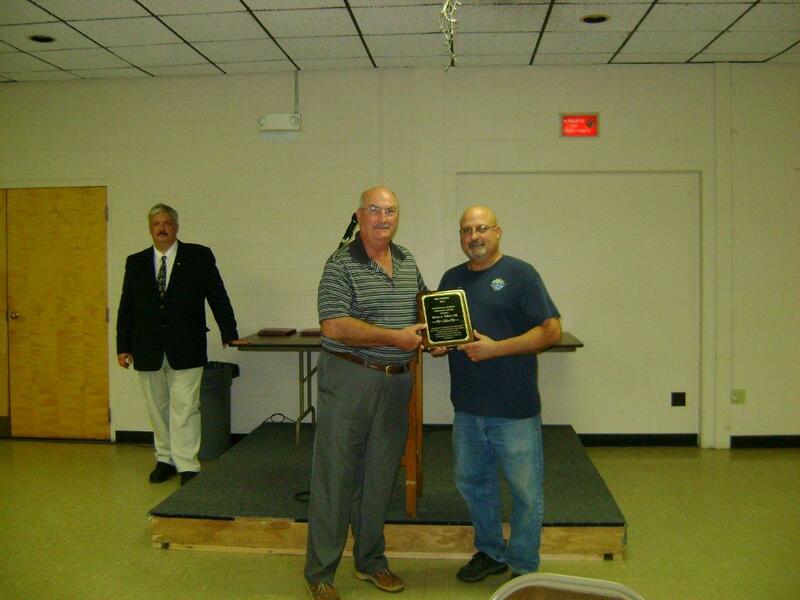 Eric Thibodeau receiving 2014 Grand Knight's Award from Grand Knight Bill Sulzberger. 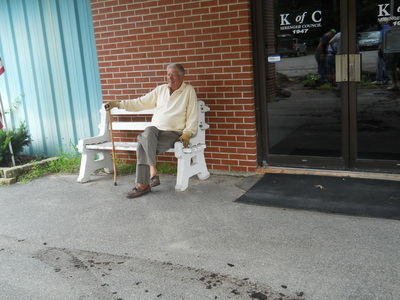 The new look at the entrance of our Council home. 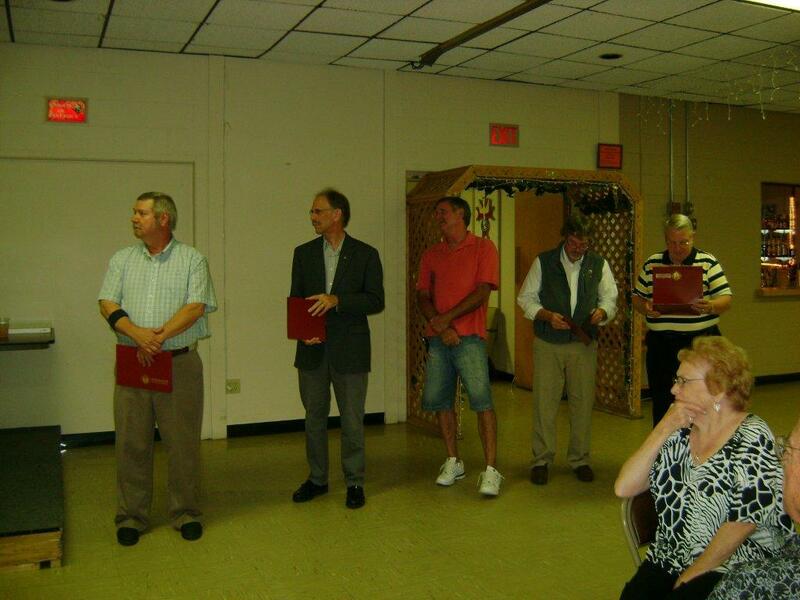 Council 1947 - 2014 Recognition Award Recipients. 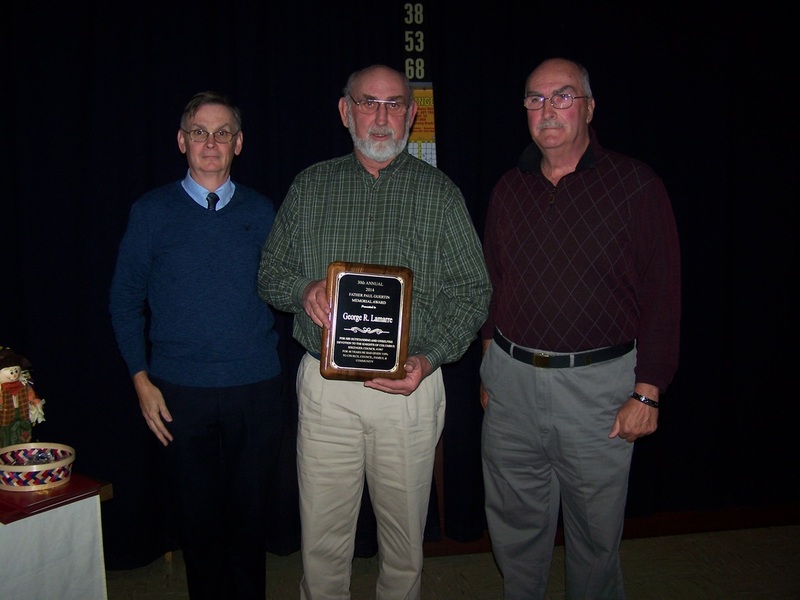 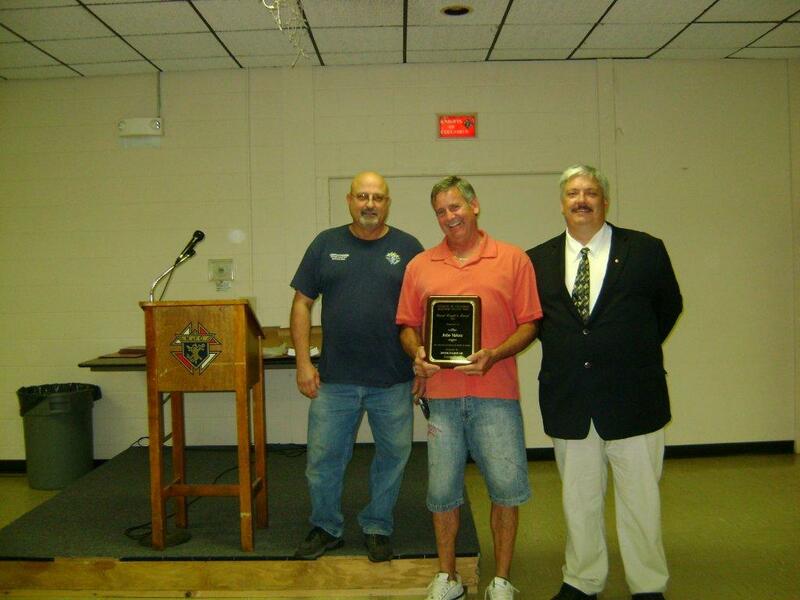 George Lamarre receiving 2014 Father Paul Guertin Memorial Award from Financial Officer Omer Gagne and Grand Knight Bill Sulzberger. 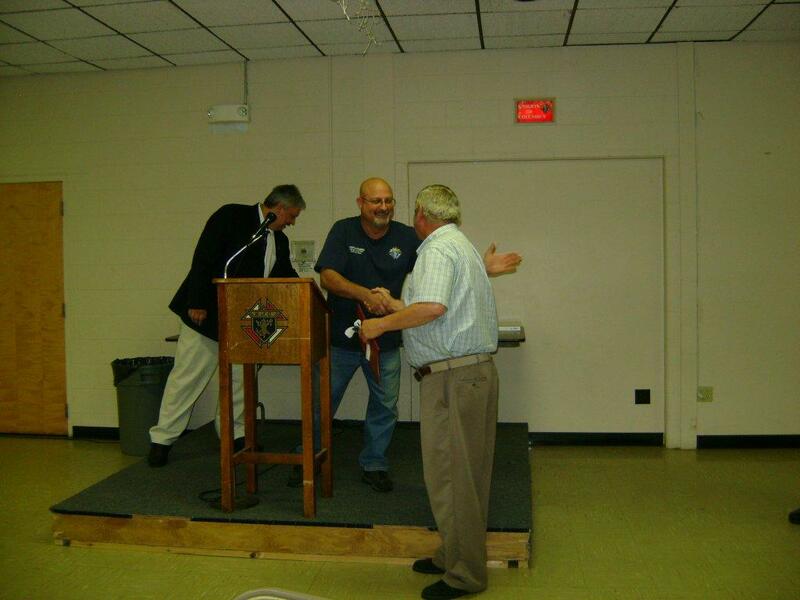 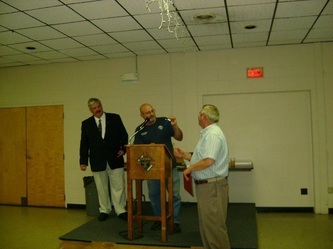 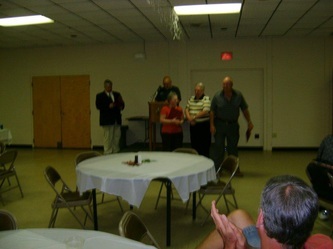 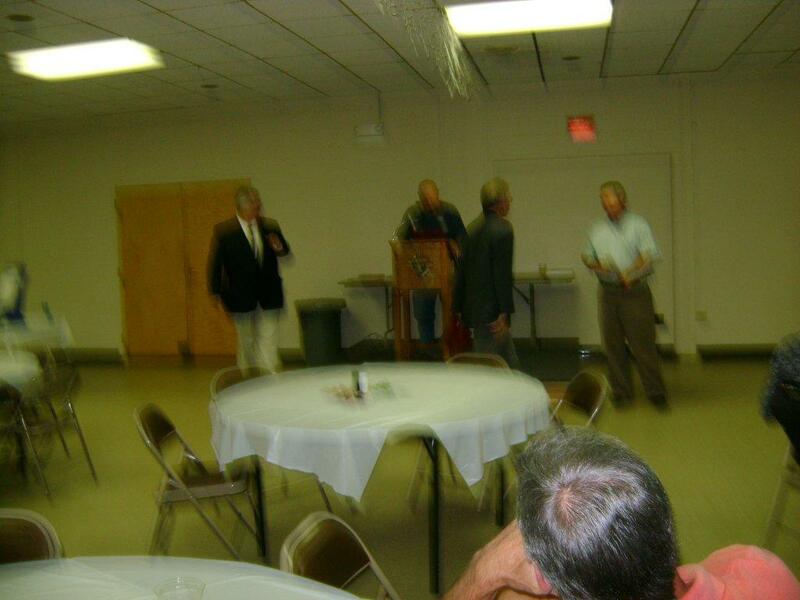 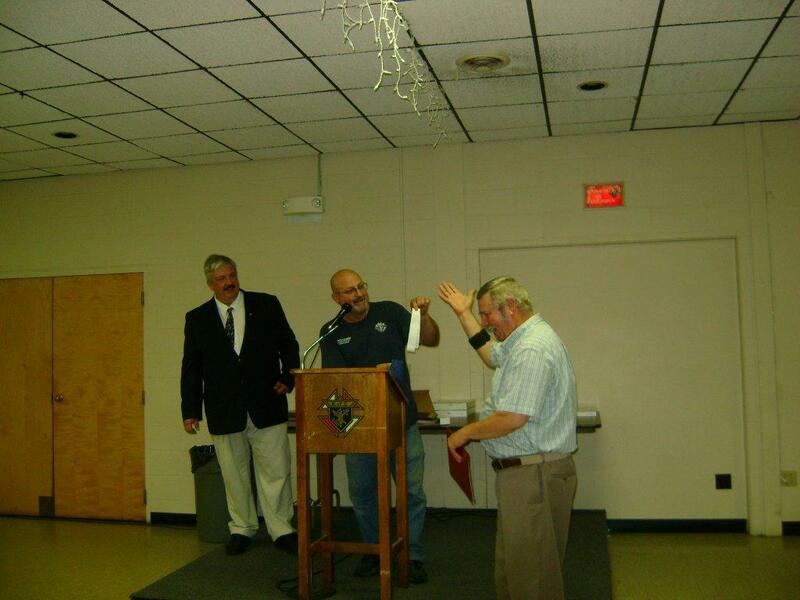 Past Grand Knight Rick Lewis receiving a thank you for his recent service as GK. Presentation by current GK Bill Sulzberger. 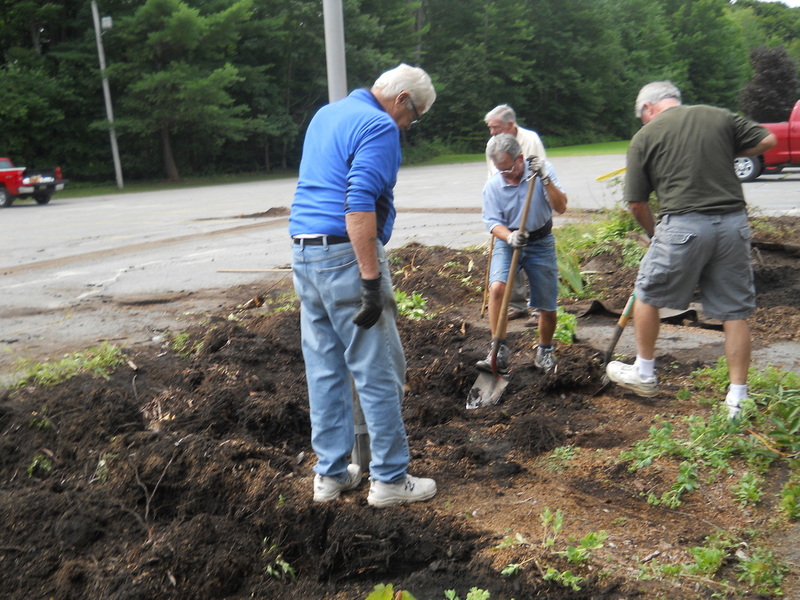 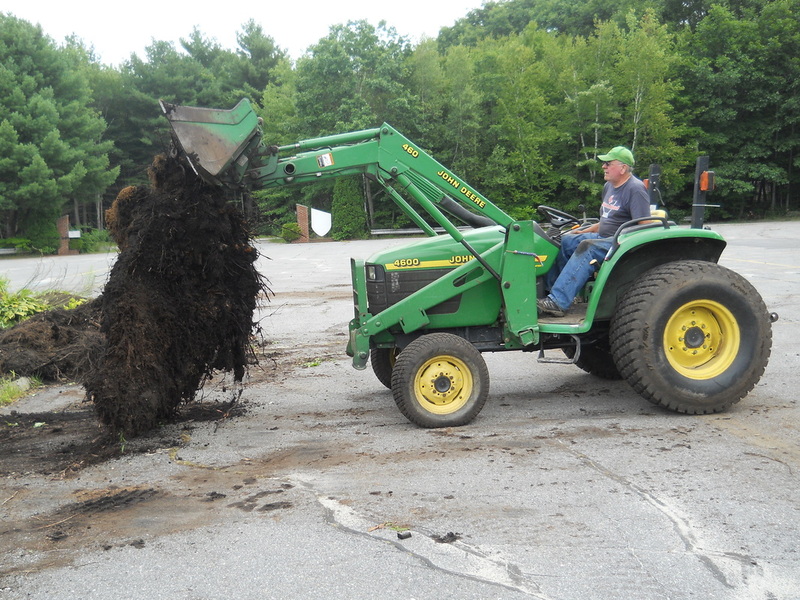 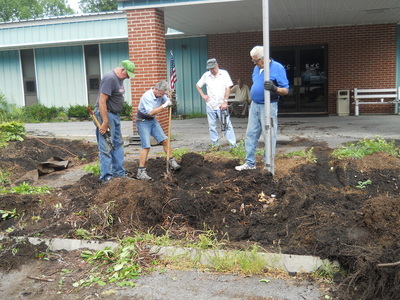 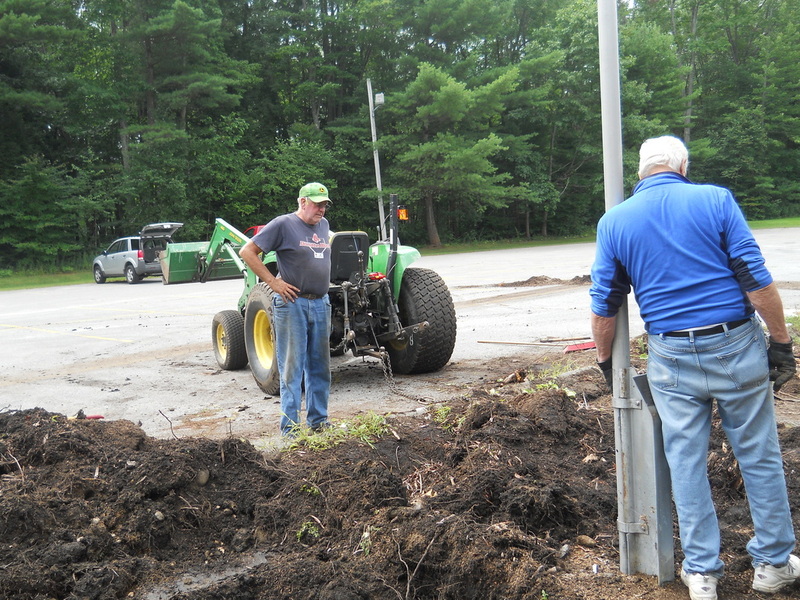 Thank you Brother Knights for your work to beautify our entrance way. 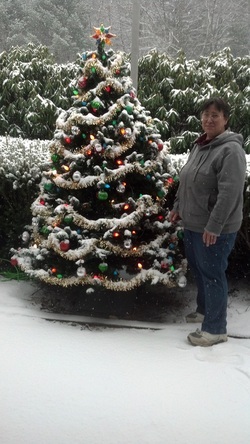 Yvonne Coulombe with one her 2013 Christmas masterpieces. 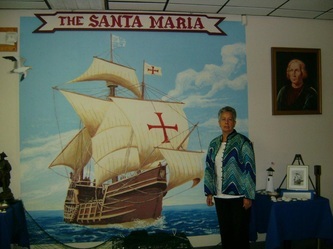 Yvonne is our Council Event Manager and our all-around "Keeps-us-in-check-Person". 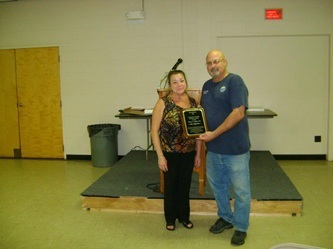 She deserves our endless thanks for all she does. 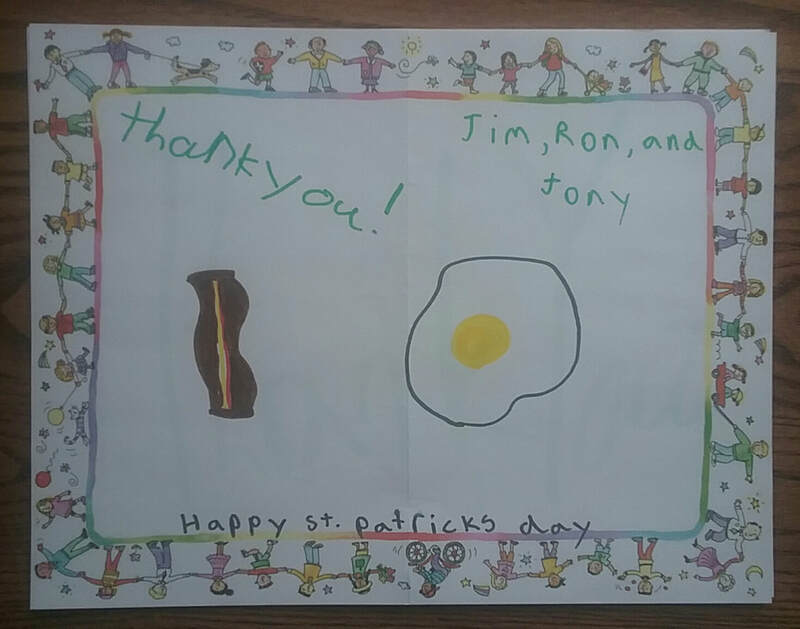 Too many things to mention. 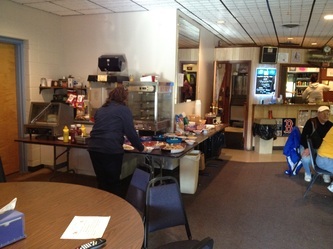 The interior of out facility is decked of with Christmas decorations beyond what any one of us would ever imagine to do. It is festive and beautiful. 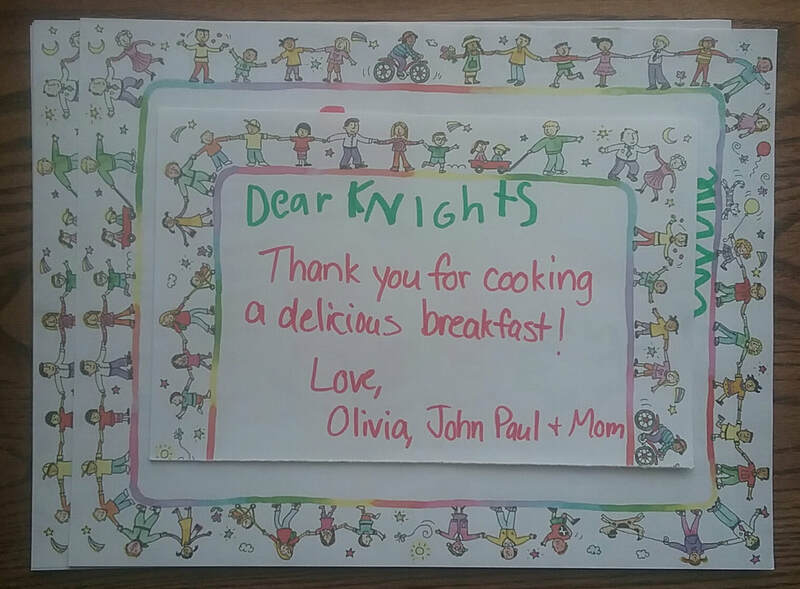 From all of us Brother Knights to you Yvonne, thank you for all you share and do to make our Council home truly a home for all of us, our families and all those who either visit or rent our facility. 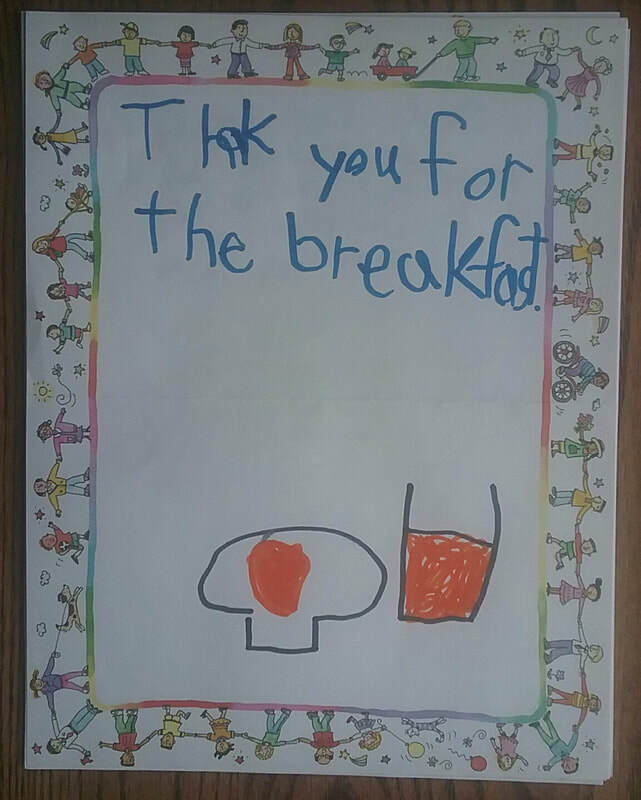 Select method to view by queues in either upper left or right corner of picture. 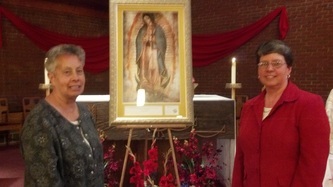 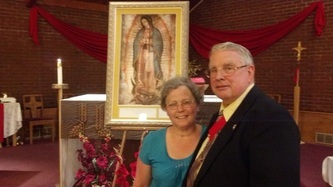 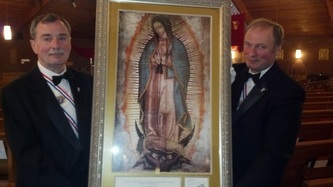 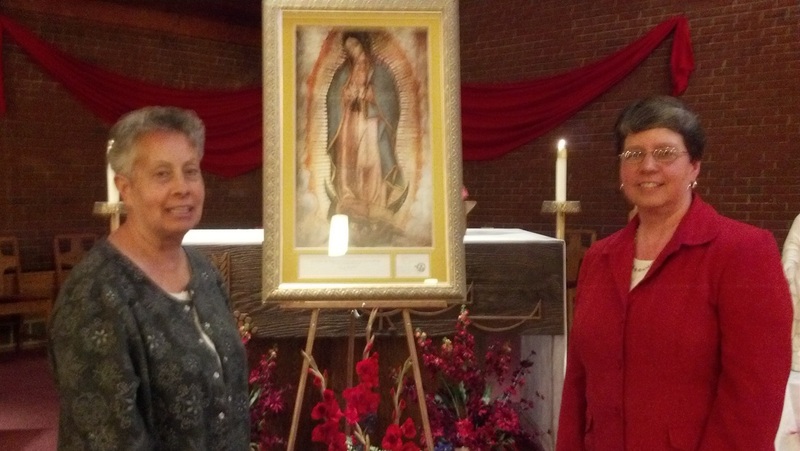 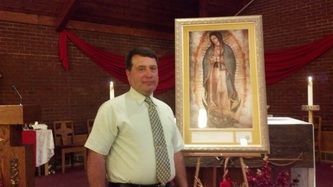 'Our Lady of Guadalupe' icon visits the Brunswick Knights of Columbus. 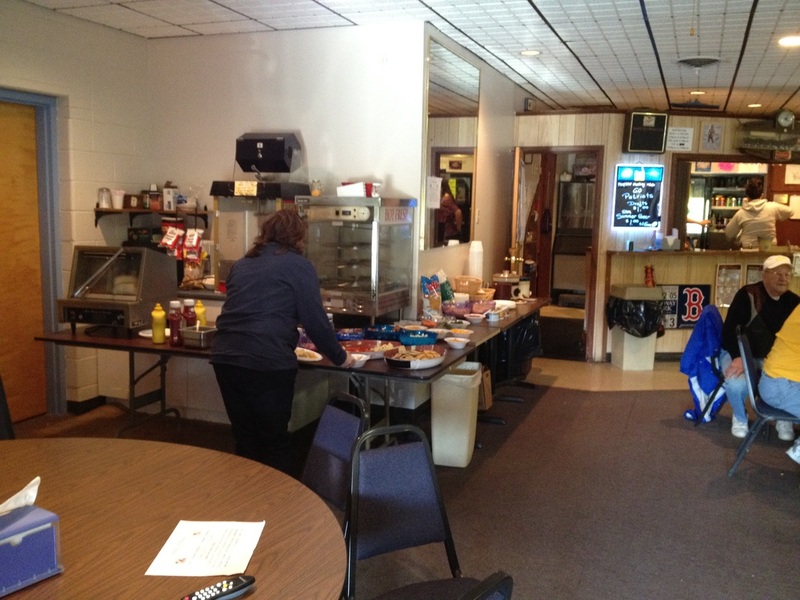 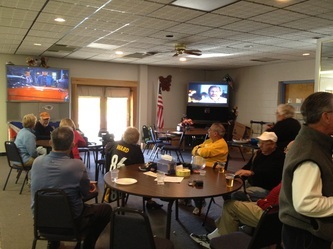 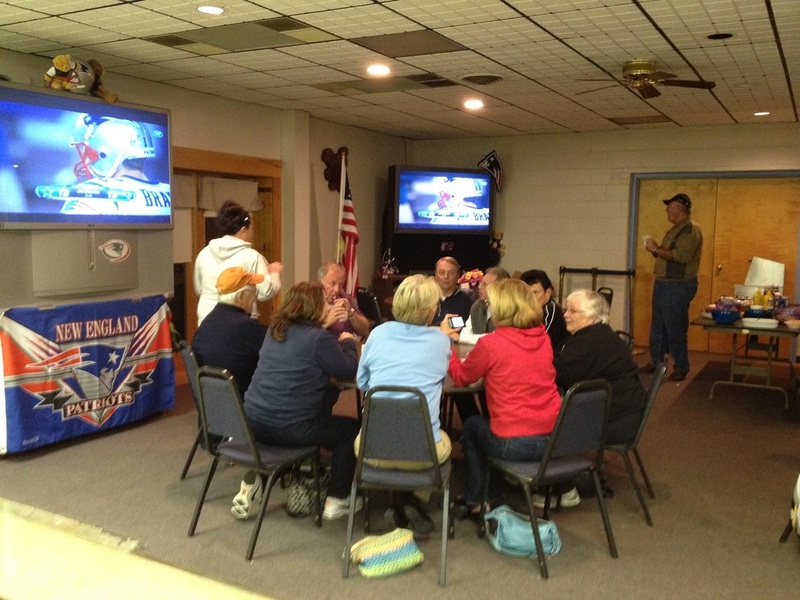 Below are pictures from a Patriot's game day. 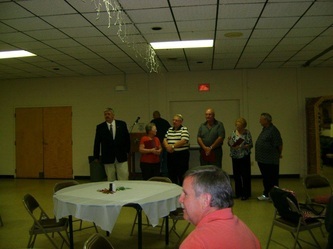 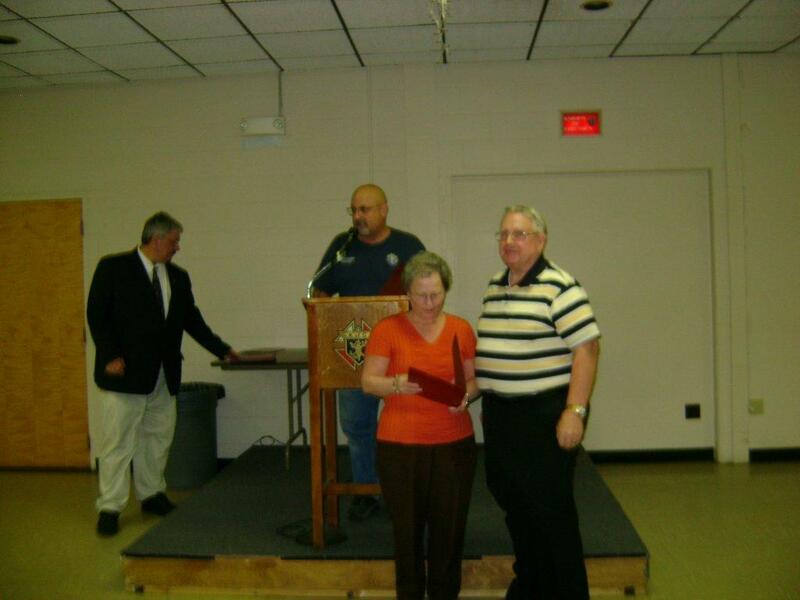 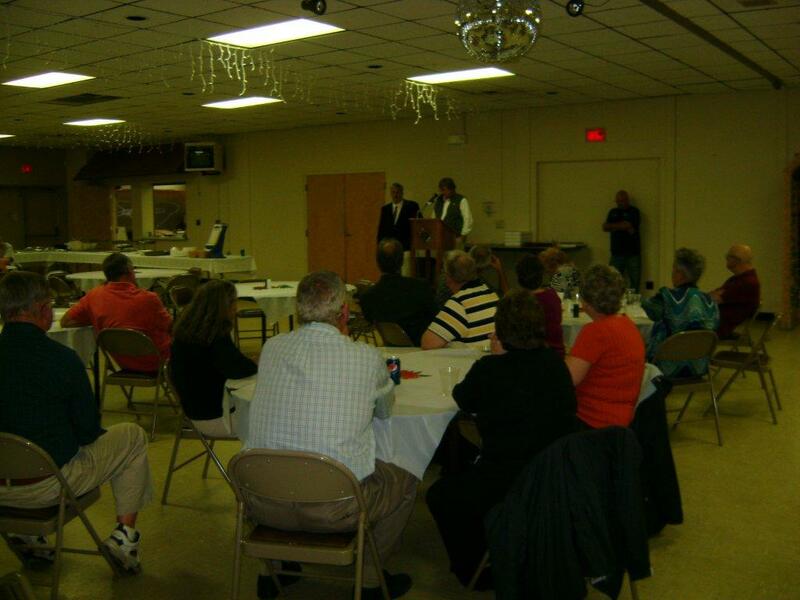 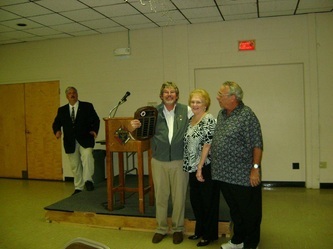 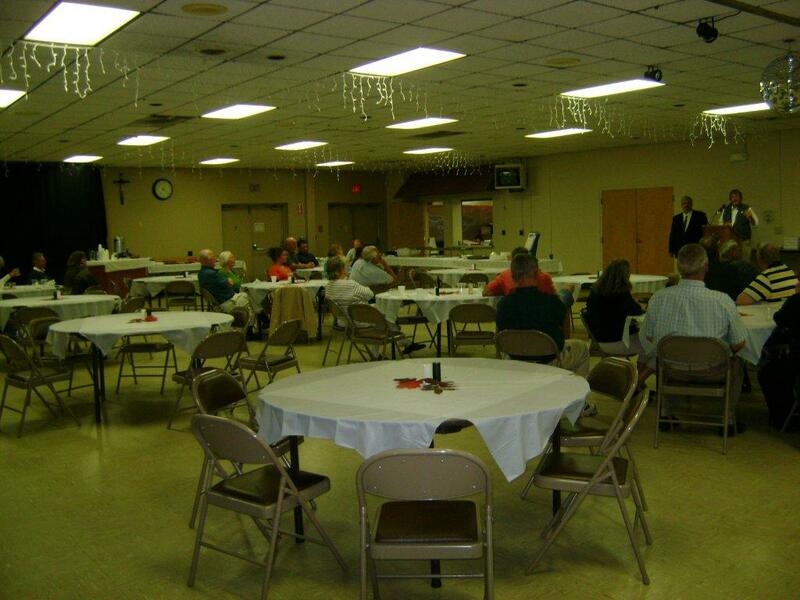 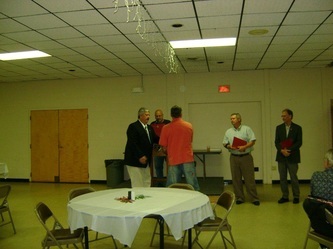 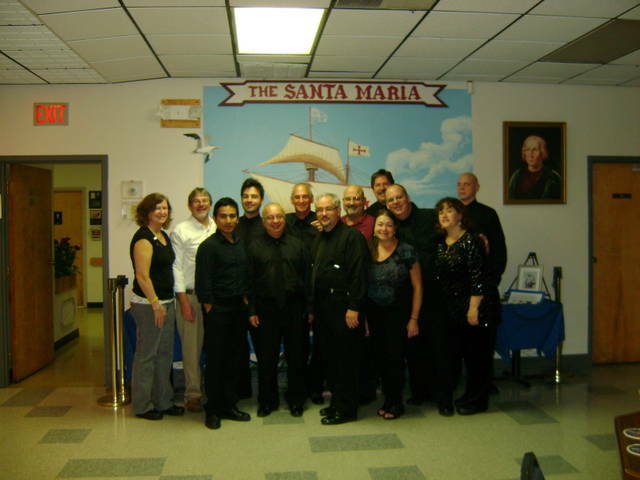 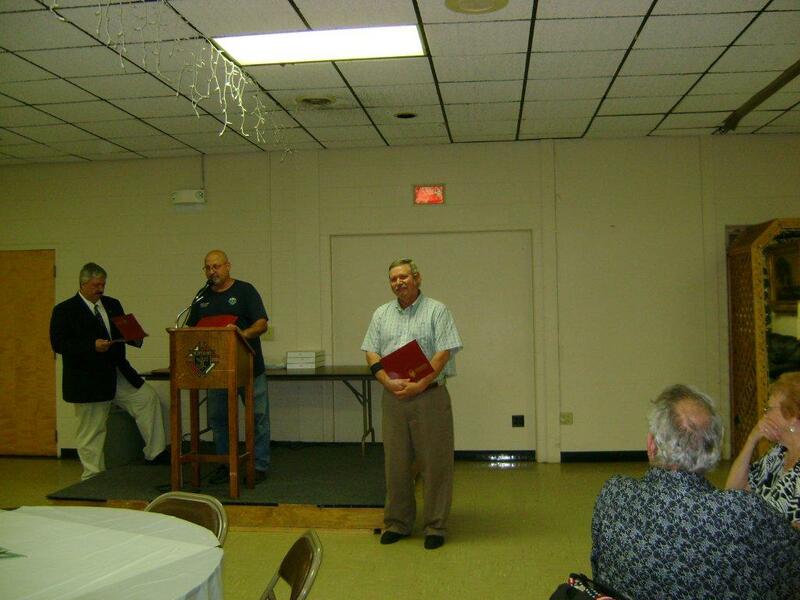 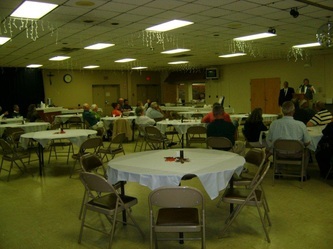 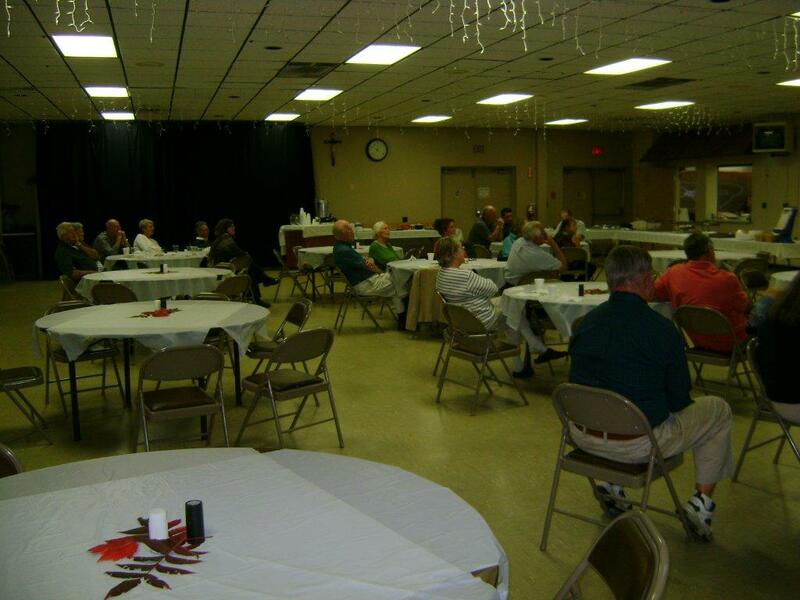 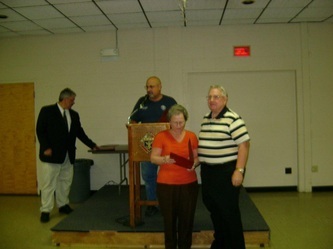 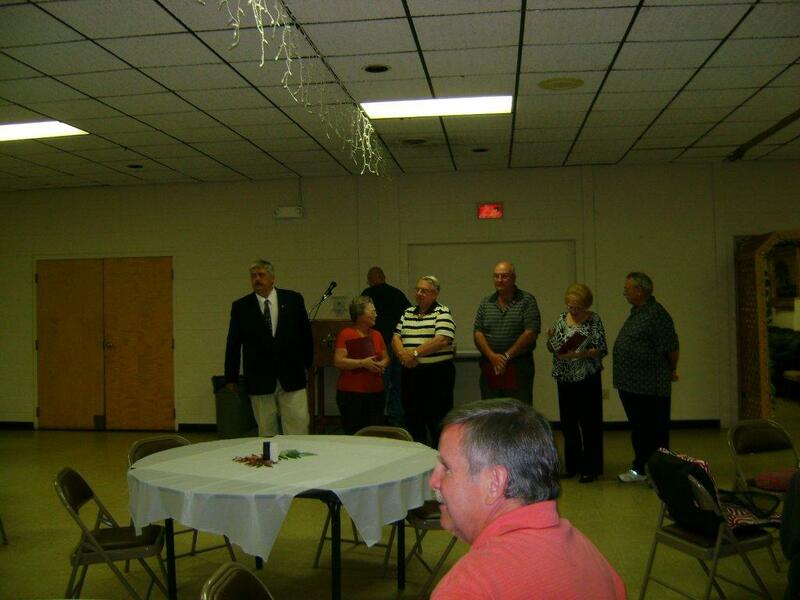 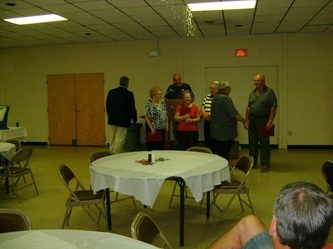 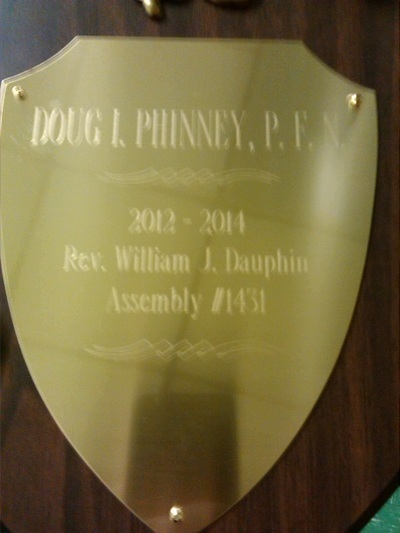 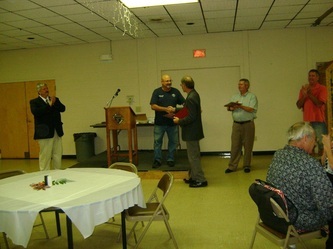 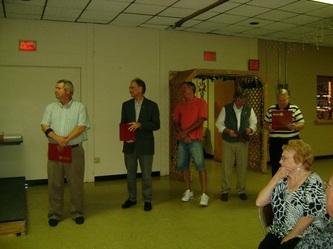 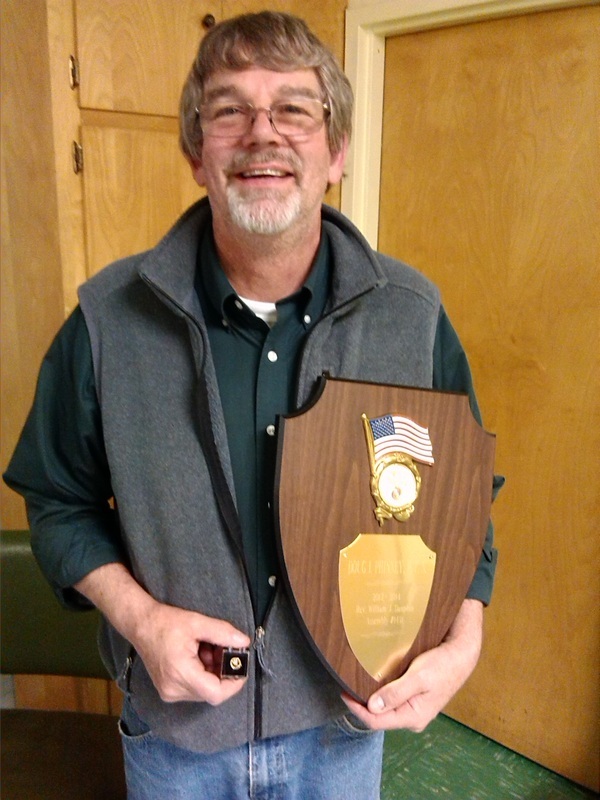 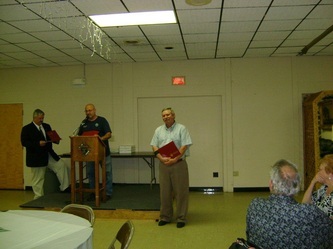 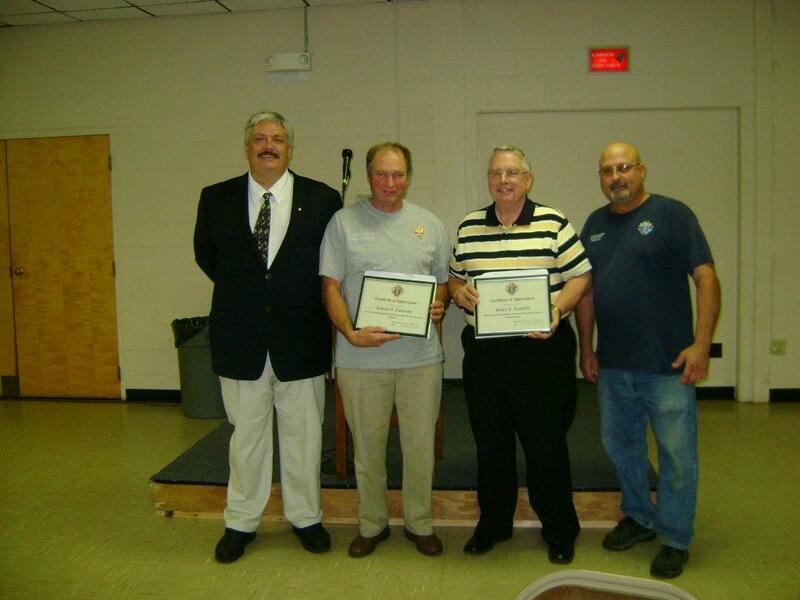 Below are pictures of the November 21, 2012 Recognition Night. 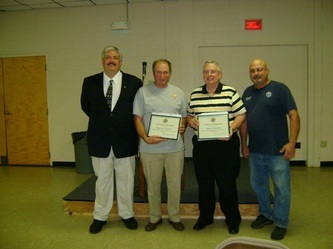 K of C shares in the recognition of those children in military families. 2012 Knights of Columbus Christmas Party - Select Play to activate slide show.